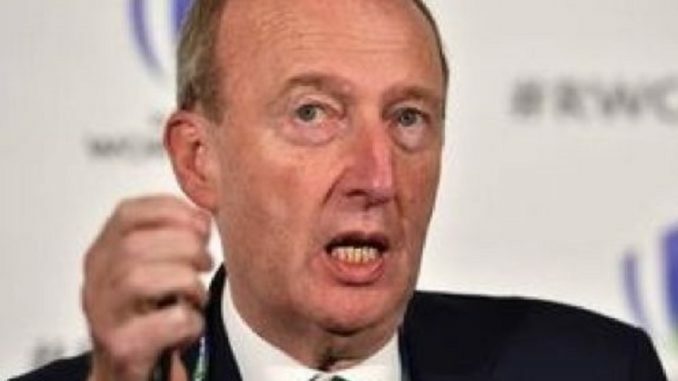 Minister for Transport Shane Ross has admitted that he’s not really sure why he speaks with an upper class English accent. Ross is a born and bred Dubliner so his accent makes no logical sense whatsoever. We spoke to the Minister and began by asking him why he talks like a knob. So just to be clear, you’re saying you don’t know why you have an English accent? No. We just wanted to know why you talk like a knob. Next week we ask Leo Varadker why he’s such a smug prick.